Armed violence by armed groups with paramilitary characteristics in the Highlands of Chiapas, which forced more than 5,000 people to flee their homes in recent months, intensified with the murder of three peasants and the forced displacement of more than 700 people in the municipality of Aldama. A peasant and his two minor children were murdered on April 2 when they were walking around their land near one of the alleged meeting points of “paramilitary groups” that operate from Manuel Utrilla, Santa Martha in the municipality of Chenalhó, firing at the civil population in the neighboring municipality of Aldama supposedly due to a territorial conflict of 60 hectares. 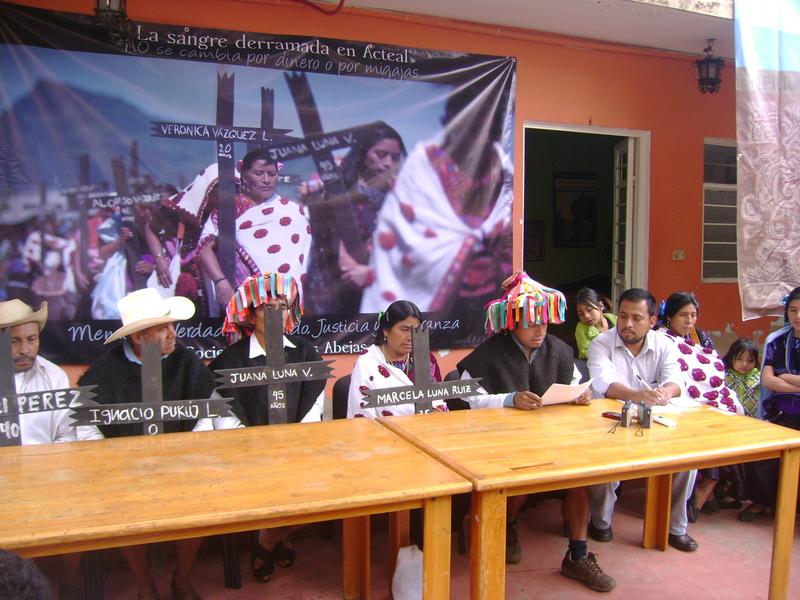 During a press conference held on April 3 at the Fray Bartolomé de las Casas Human Rights Center, the 115 Communal Property Owners of Aldama demanded to respect the agreement ratified by the Agrarian Tribunal on December 1 2009, where the inhabitants of Santa Martha, Chenalhó, recognized that the 60 hectares in conflict belong to the municipality of Aldama. “The current situation we are experiencing in our community of Aldama is that we are being attacked in our communities by armed groups from Santa Martha. Every night they are shooting with high caliber firearms against the communities that have already been displaced and other communities of Aldama that are neighbors of Santa Martha. They have also attacked the county town, as well as people who are going to theirs lands; they do not allow us to work, where they see us quickly they attack us, that is why we are very afraid because anyone they see will be shot“, said one of the inhabitants of Aldama. The Fray Bartolomé de Las Casas Human Rights Center pointed out that the impunity with which armed civilian groups operate in the Highlands of Chiapas has intensified forced displacement in communities of Tsotsil peoples, in the municipalities of Aldama, Chalchihuitán and Chenalhó. “Armed civilian groups, of paramilitary nature, linked to organized crime networks, attack communities with firearms, with the permissiveness and protection of authorities of the government of Chiapas. Old agrarian conflicts are managed according to political interests, in an electoral environment of manipulation and control to operate renewed counterinsurgency strategies”, it affirmed. “1.) Urgent reconnection to electricity and water services for the affected families, and that the free self-determination of persons and organizations be respected. 2.) Respect for the resistance and autonomy of the comrades. In a communique published on 23 June, Catholics from the Chenalhó parish who make up part of the Believing People pronounced themselves in favor of the closure of cantinas and alcohol dispensaries in their municipality. They stressed that “the consequences of the consumption of alcohol are disastrous, such as suicides, deaths, motor-vehicle accidents, and divorce.” There exist some 21 cantinas, three restaurants, and two grocery stores in the municipal seat. Nearly 17 years after the Acteal massacre, the Supreme Court for Justice in the Nation (SCJN) decided to release three of the remaining five Tsotsil indigenous individuals imprisoned in the Amate prison for their participation in the Acteal massacre. The massacre took place on 22 December 1997, when 45 members of the Las Abejas of Acteal organization were killed, the majority being women and children. 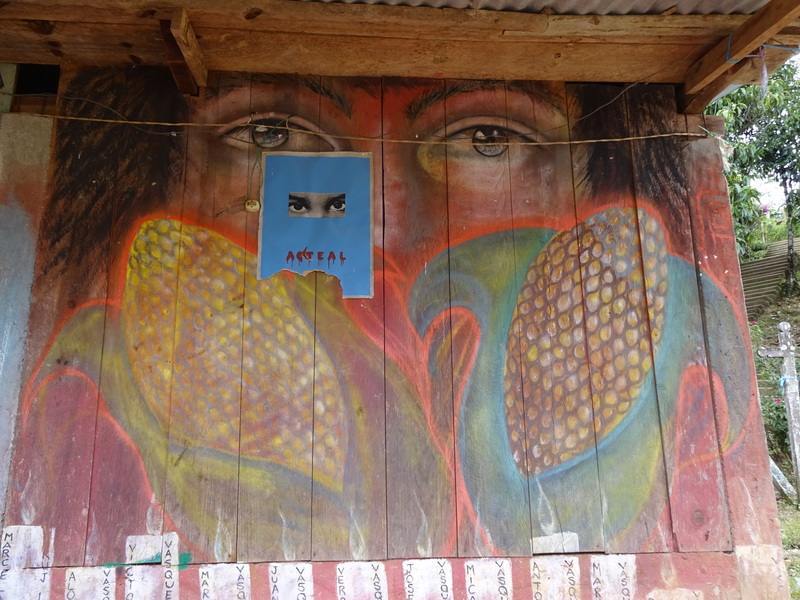 In sum, 102 indigenous persons were processed for the killing of 45 members of the Las Abejas community, in addition to 4 unborn children, and they began to be released in 2008, after having advanced legal motions before the federal authorities. Now, only two people remain imprisoned for the massacre. 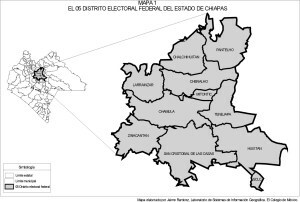 Recently, the territorial and agrarian conflict between the municipalities of Chalchihuitán and Chenalhó has worsened once again. It’s linked to a dispute over more than 900 hectares located in the boundaries between the two entities. It’s an old conflict that started in 1973 with the work of recognition and certification of the common lands of both villages by the former Department of Agrarian Reform–at present, the Ministry for Agricultural, Territorial and Urban Development (SEDATU). When the measurements were made, the limits respected by both villages (the river as a natural boundary) were not taken into account. As a result, and intermittently, tensions have appeared, some that the populations attempted to resolve in court, others that led to theft, destruction of crops, land invasions, and even murder (2008). On May 13, officials of the state government and of SEDATU decided that Chenalhó should receive a compensation of 15 million pesos in exchange for giving the lands in dispute to Chalchihuitán. 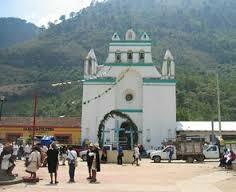 On May 15, the residents of the municipality of Chenalhó rejected the payment. They entered the disputed land and destroyed several landmarks marking the boundaries. Several witnesses report that shots were heard, although no injuries were reported. Both sides accuse each other of using firearms.